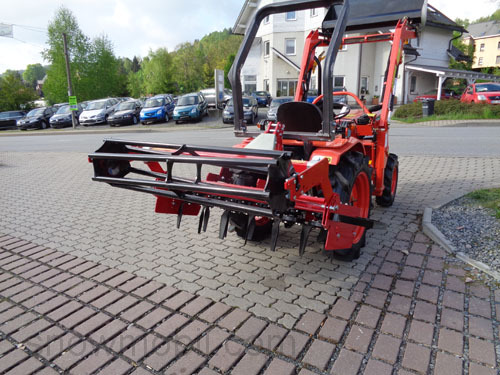 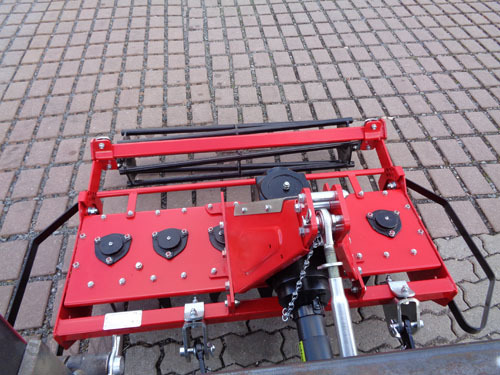 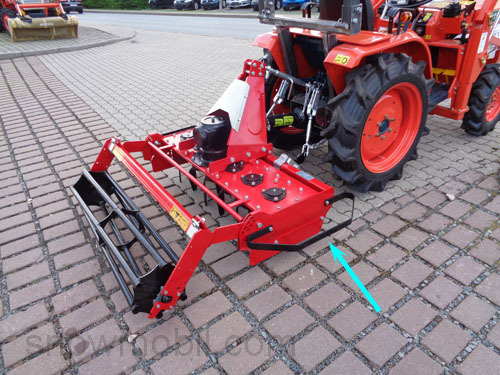 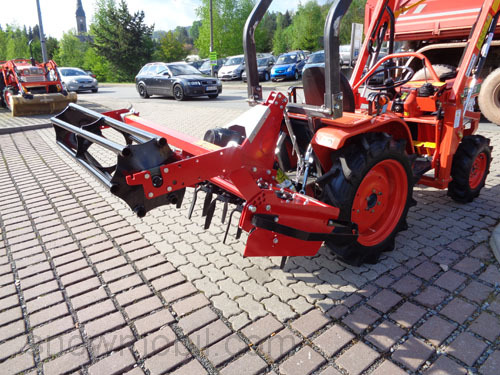 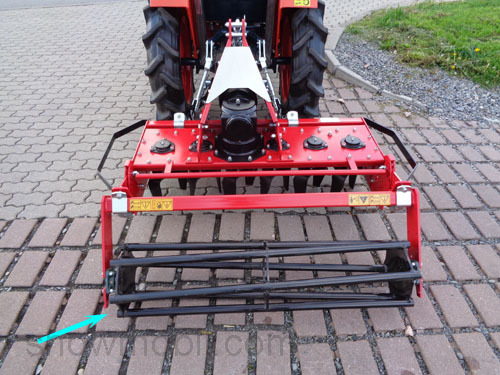 This rotary harrow can be connected to tractors with a standard PTO clockwise 1 3/8. 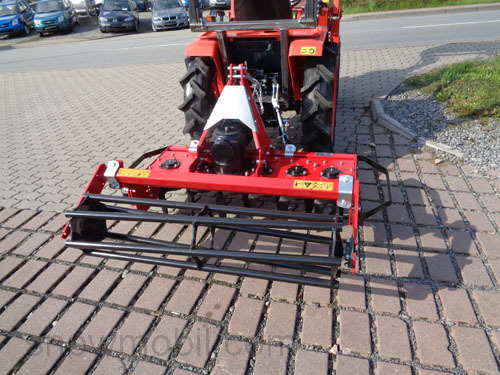 It is attached to the rear three-point KAT1 or KAT2 of the tractor. 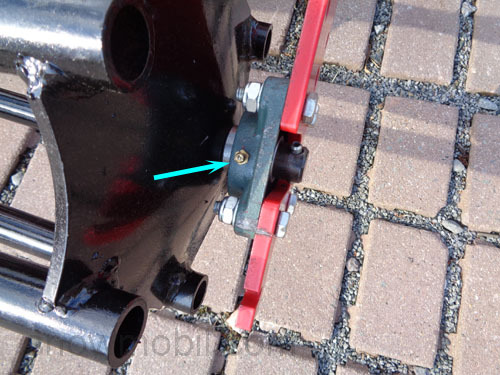 The PTO shaft is included! 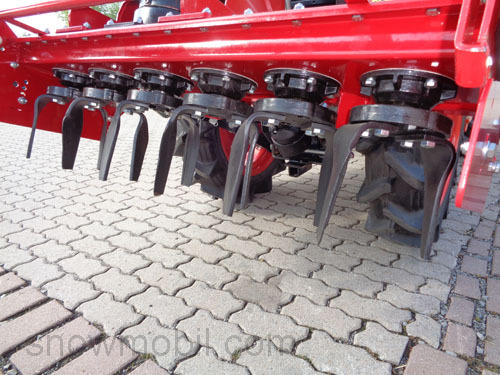 The rotary hoe is suitable for tillage after plowing and sowing on loosened soils. 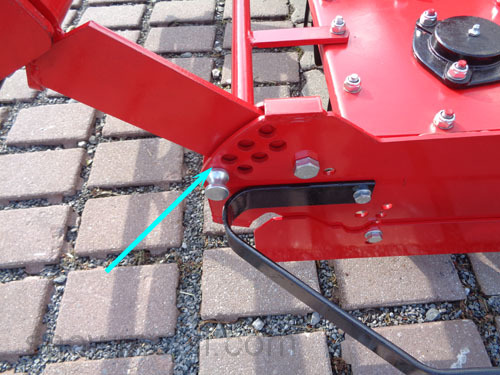 These power harrows offer a high crumbling power. 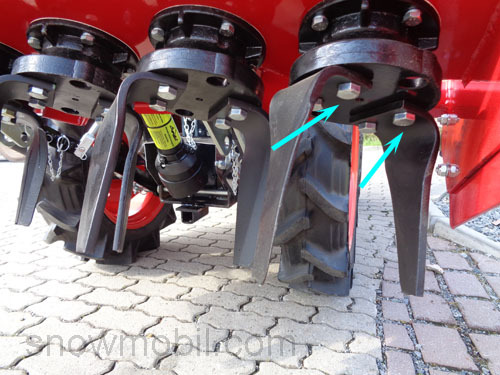 The soil is smoothed across the entire width. 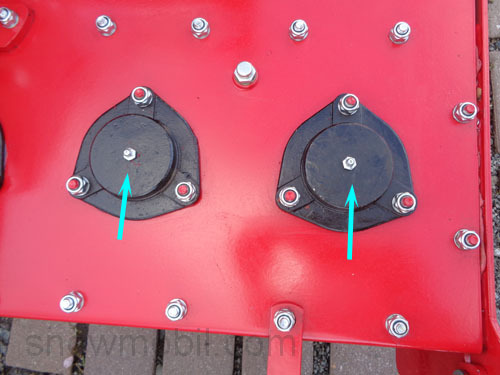 This gives a nice flat ground. 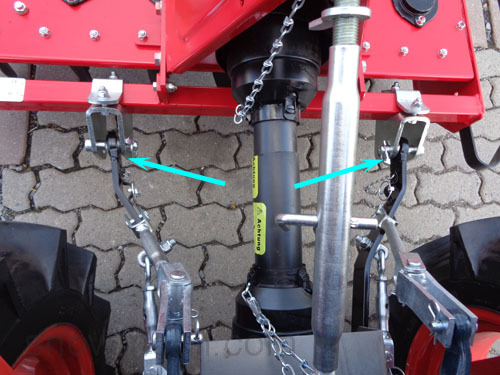 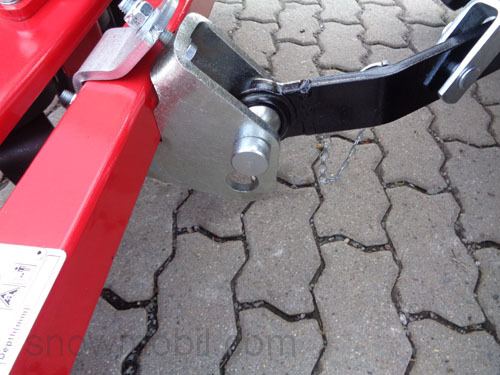 The working depth is adjusted once by adjusting the top link, as well as on the adjustment of the rear roller.